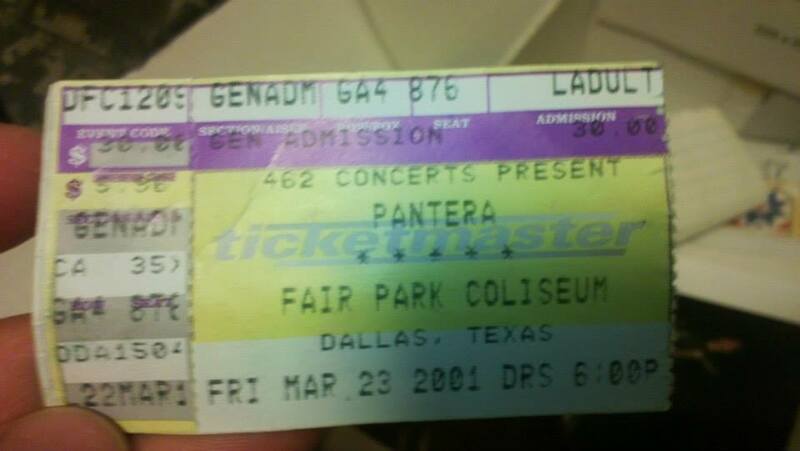 Pantera is my favorite band. Period. They had the biggest influence on me as a musician. It’s days like this that I really miss Pantera… and one of the greatest guitar players to ever live, Dimebag Darrell.